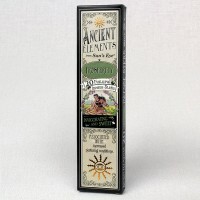 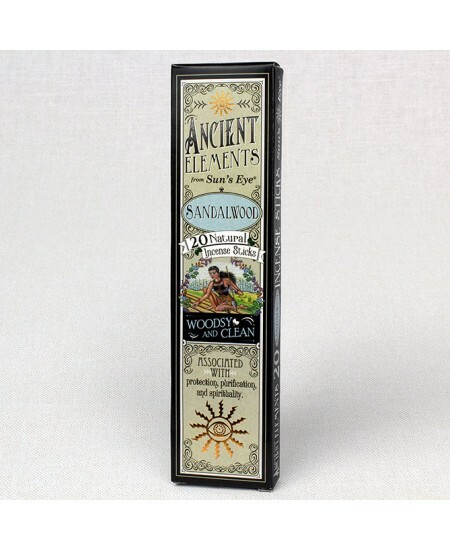 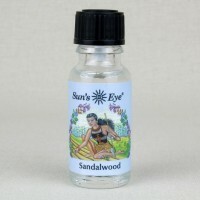 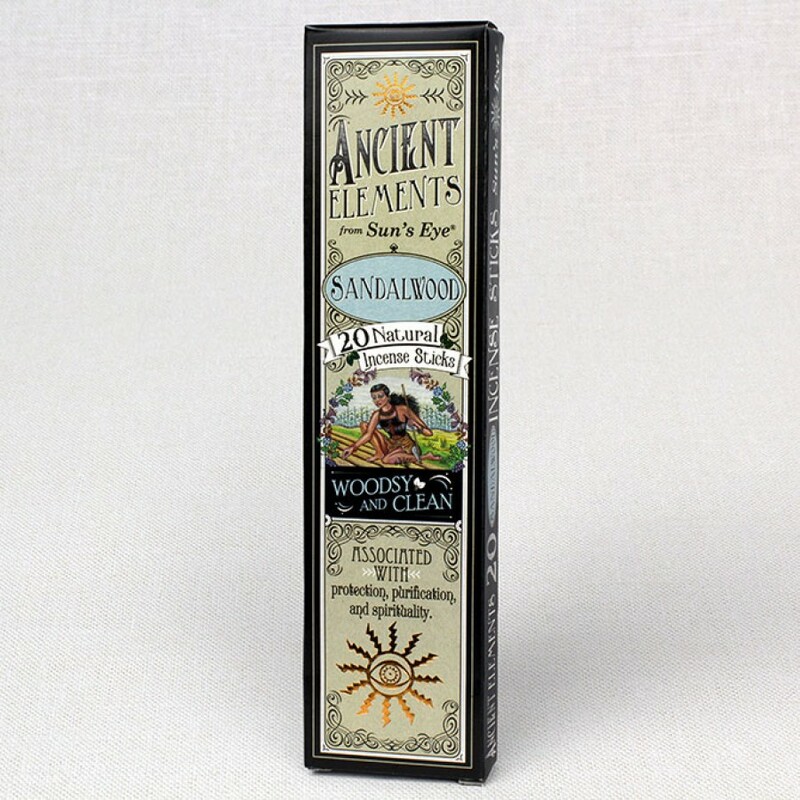 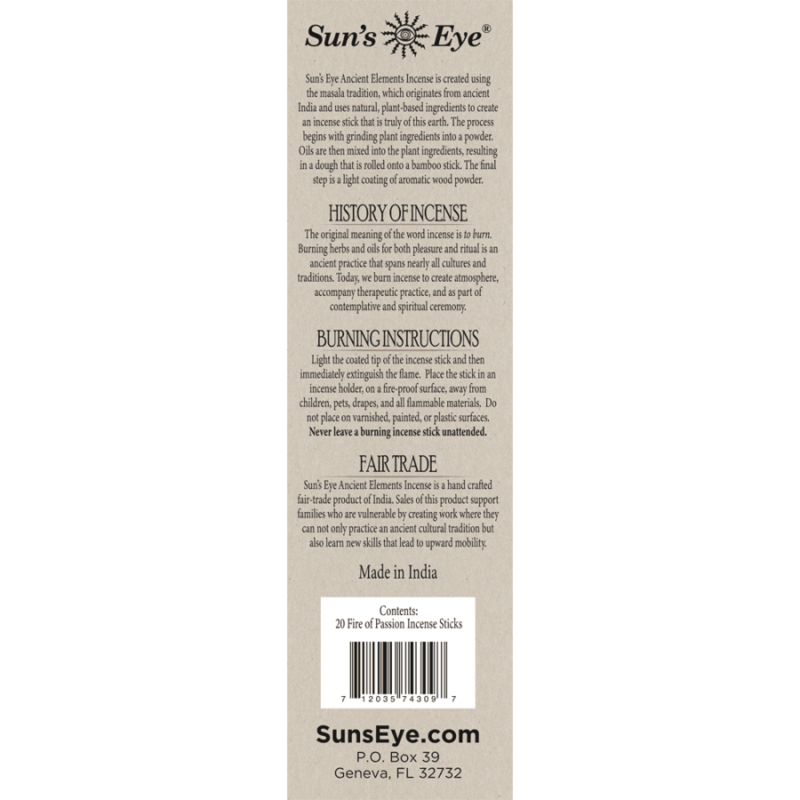 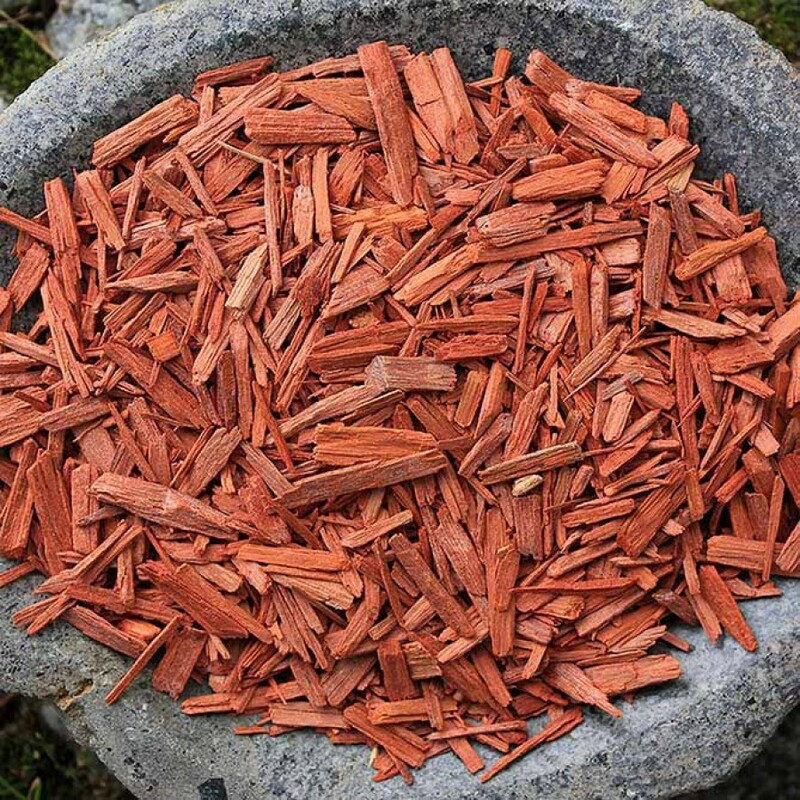 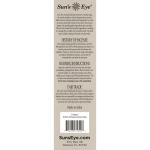 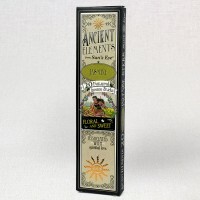 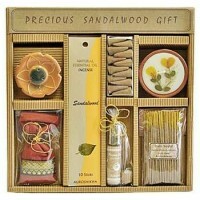 Ancient Elements Sandalwood Incense, woodsy and clean, is traditionally associated with protection, purification, and spirituality. 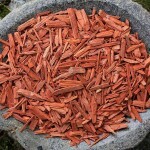 Item Number: SE-SANI | Approximate Size (Inches): 3.00 wide x 0.25 deep x 8.00 high | Approximate Shipping Weight: 0.25 lbs. 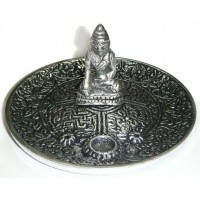 There is a small cup for cones, and three holes to burn incense sticks. 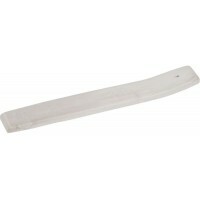 Whi..